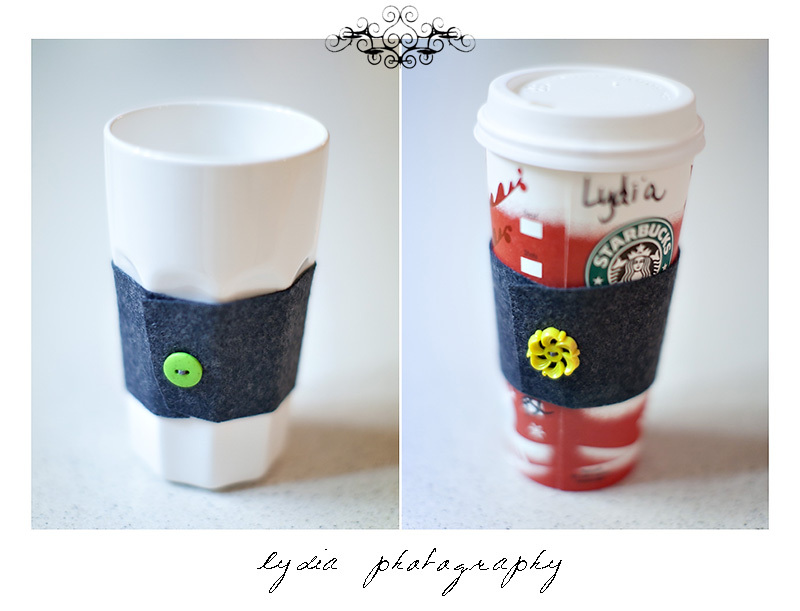 If you need a last minute gift idea for a special someone on your list, here's a simple craft I did for my girlfriends this year: cup cozies! They don't take long to make and you probably have most of the supplies around the house. 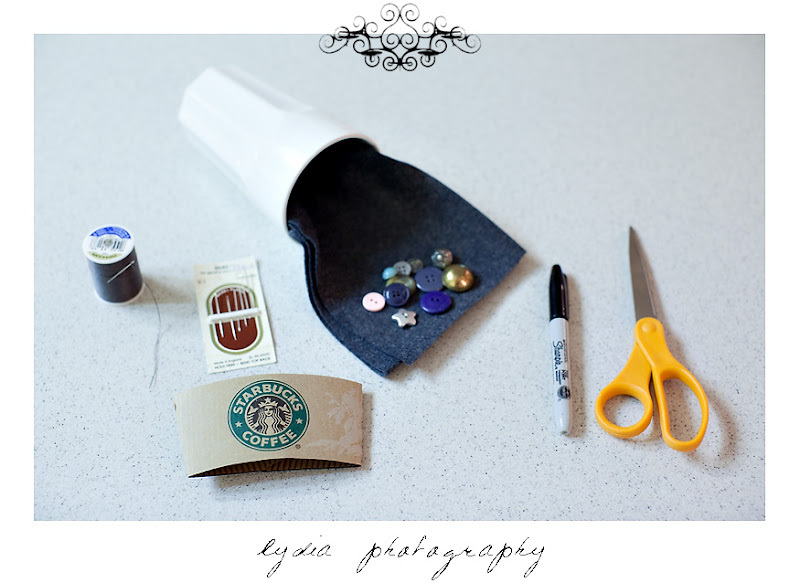 Start by taking apart the paper cup sleeve and tracing it on to your felt with the marking pen. I made mine just a little bit longer because my mugs were larger. Cut along the traced lines. 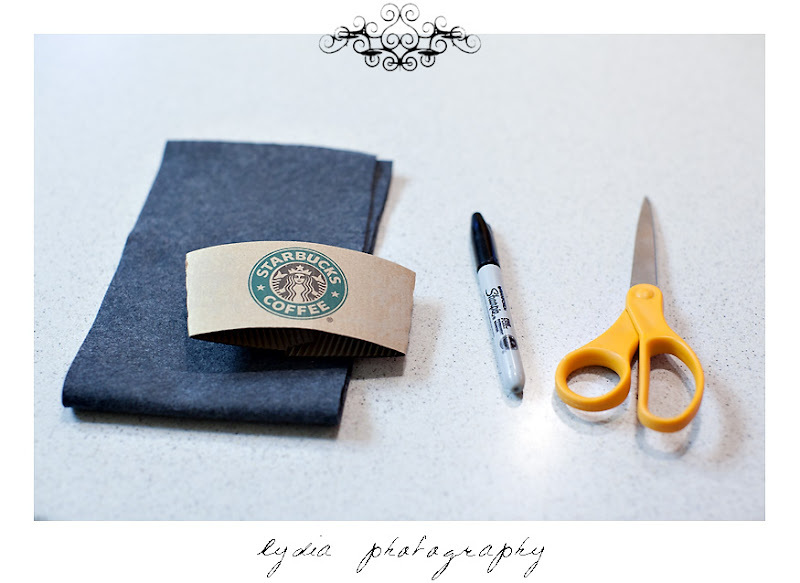 Wrap the felt around a mug overlapping the two ends to determine how big it needs to be. Pick a cute button that fits your friend's style. 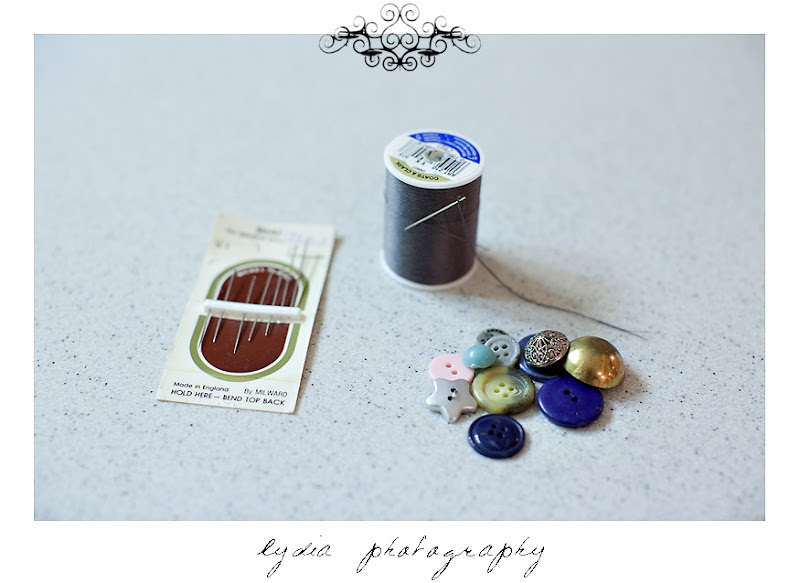 I dug into my grandmother's button collection. 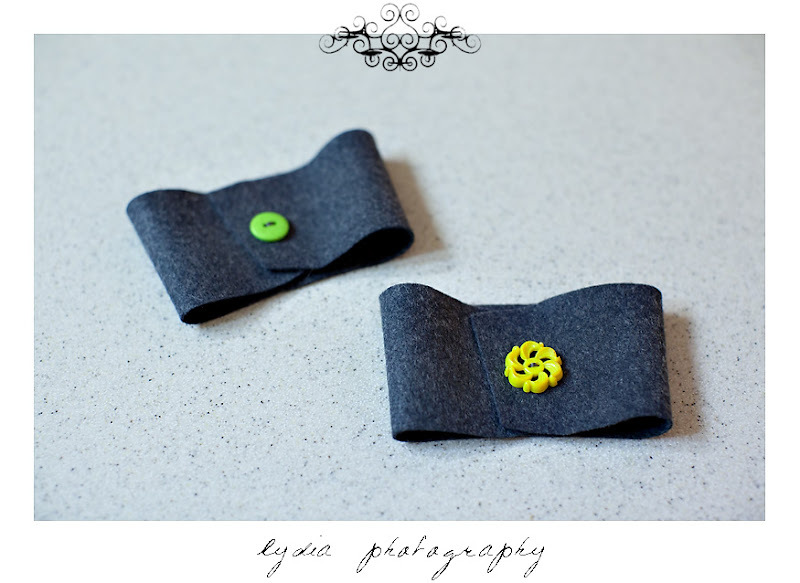 Use the button to hold the two ends of the felt together by sewing through both layers. 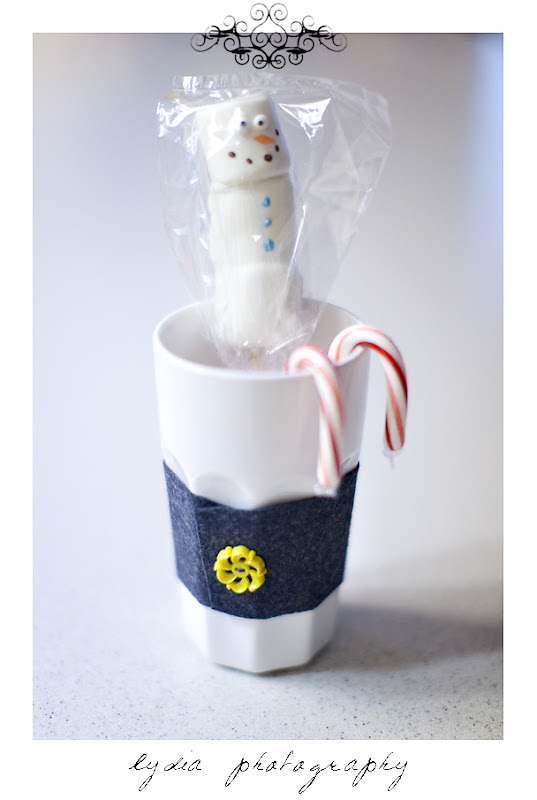 Fill your cup with fun treats! Candy canes, chocolate, a Starbucks gift card or VIA are just a few ideas. I'd love to see pictures of what you come up with! So cute, Lydia! Happy new year and I hope you had a lovely Christmas! That's a cute idea! I love the variety of buttons. Too cute! My little sister did this for me and I love using it!! =) Happiest of new years to you! I see my cup sweater!